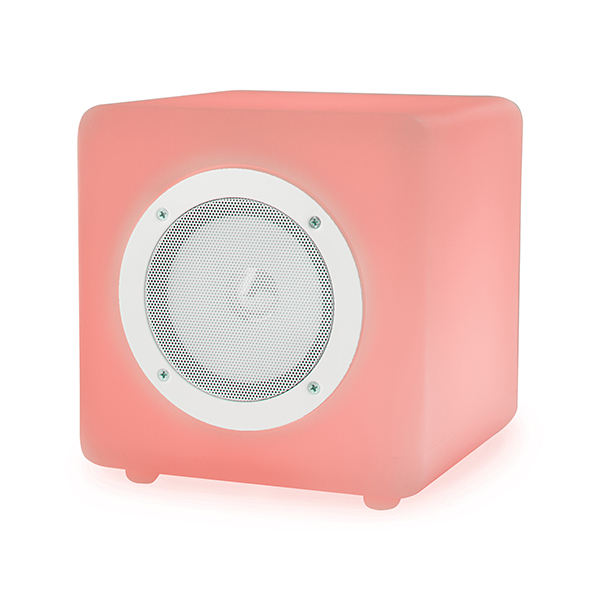 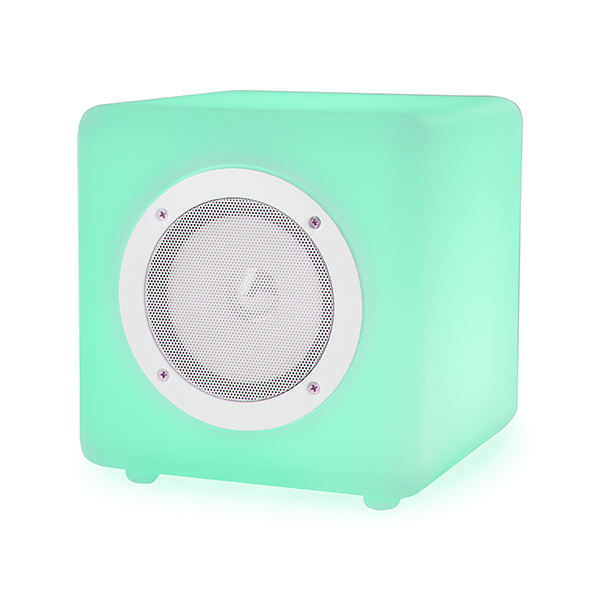 This splash-proof bluetooth speaker offers great connectivity and versatility, able to use in the shower or around the house, connecting with your television, mobiles and other devices. 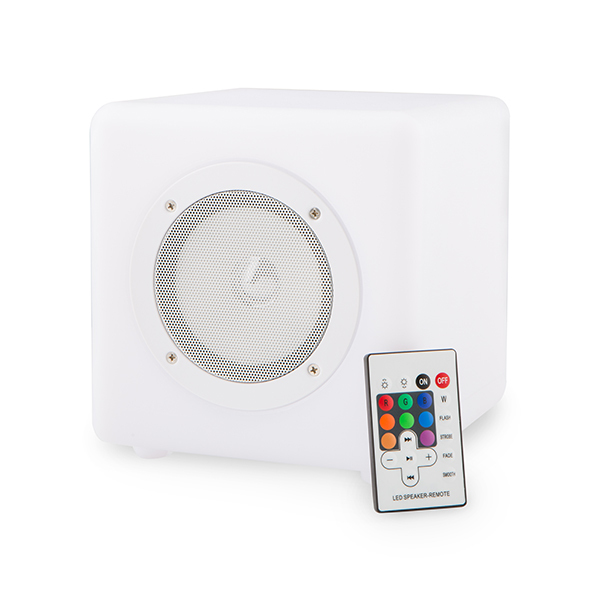 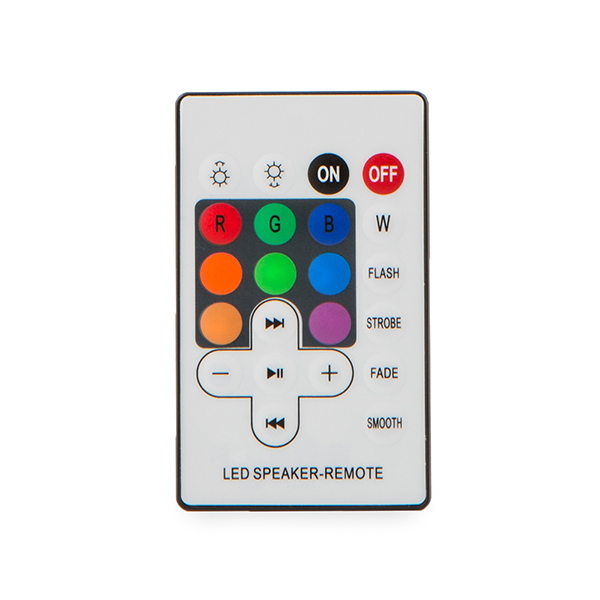 The coloured LED lights create a cool effect, while Steepletone's cube is easy to use with rechargeable built-in lithium batteries. 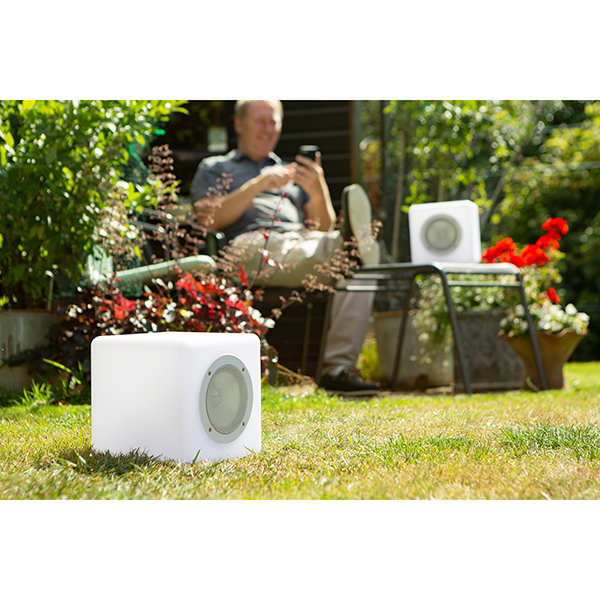 The device can play up to 3 hours of cordless play on full charge.